Nearly 1.5 million high school students nationwide experience physical abuse from a dating partner in a single year. One in three adolescents in the U.S. is a victim of physical, sexual, emotional or verbal abuse from a dating partner, a figure that far exceeds rates of other types of youth violence. One in 10 high school students has been purposefully hit, slapped or physically hurt by a boyfriend or girlfriend. Girls and young women between the ages of 16 and 24 experience the highest rate of intimate partner violence — almost triple the national average. Among female victims of intimate partner violence, 94% of those age 16-19 and 70% of those age 20-24 were victimized by a current or former boyfriend or girlfriend. Violent behavior typically begins between the ages of 12 and 18. The severity of intimate partner violence is often greater in cases where the pattern of abuse was established in adolescence. Visit loveisrespect.org for more of their national statistics. Teens will go to friends first when they are in an unhealthy relationship. If trapped in an abusive relationship, 73% of teens said they would turn to a friend for help, but only 33% who have been in or known about an abusive relationship said they have told anyone about it. Make sure that both you and your teen know how to respond to a survivor of dating abuse. Lend a listening ear. Tell your friend that you care and are willing to listen. Don’t force the issue but allow your friend to confide in you at their own pace. Never blame your friend for what is happening or underestimate their fear of potential danger. Focus on supporting your friend’s right to make their own decisions. Become informed. Find out all the facts you can about dating violence. Learn more about domestic/dating violence, what it is, how the cycle of violence is used and statistics. Guide your friend to community services. Gather information about dating violence programs in your area. If your friend asks for advice on what they should do, share the information you’ve gathered. Encourage them to seek assistance. If your friend decides to end the relationship, assist them in making a plan to be safe. They may want to call a local domestic violence hotline to help create a “safety plan.” Learn more about safety planning. Focus on their strengths. Your friend has probably continually been told by the abusive person that they deserve the abuse and may believe this to be true. Give them emotional support. Help them examine their strengths and skills. Emphasize that they deserves a life that is free from violence. Lead by example. At this stage in life, youth are learning how to make decisions about all relationships, including those with parents, friends and boyfriends or girlfriends. Promote healthy relationships in your life to teach and encourage healthy decision-making and relationship skills. Talk to teens and young adults about healthy relationships. Educate yourself on the warning signs of dating abuse and what a healthy relationship should look like. Share this information with a young person in your life. Support teens and youth in their dating relationships and create open, positive communication that encourages honesty. The first person a teen or young adult will go to with a concern about their relationship is a friend or family member. Think about how you would respond to keep the lines of communication open. Support education. If you work with a youth group, invite an educator in to discuss the warning signs of dating abuse and how teens can be active bystanders if they see these signs in a friend’s relationship. Locate resources. Doorways’ Domestic & Sexual Violence Programs provides an array of services to meet the needs of adults and youth in Arlington who are experiencing intimate partner violence, including counseling. If you or someone you know is in need of support, you can call Doorways’ 24-hour Domestic & Sexual Violence Hotline at 703-237-0881 at any time. Not in Arlington? Please see alternative resources here. Specially trained advocates are always available to support you as well as your loved one. 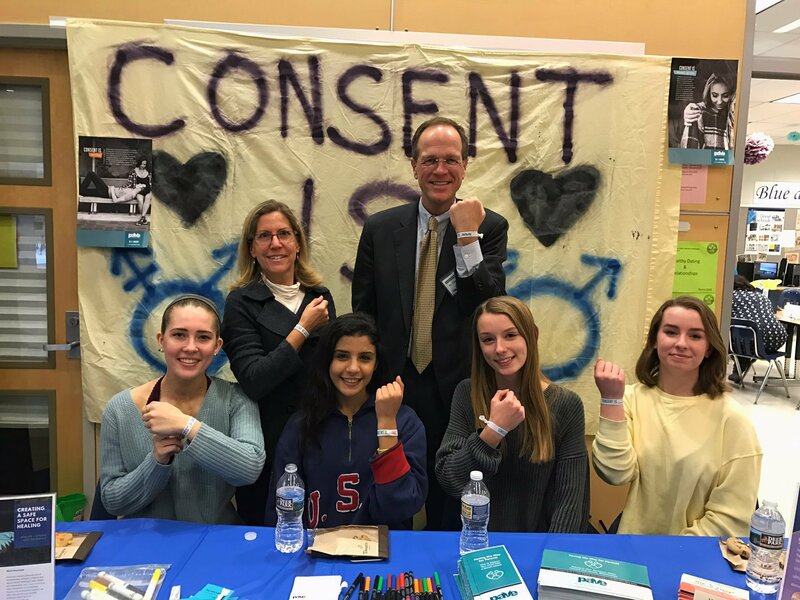 The Arlington Healthy Relationships Task Force (Arlington HRT) is a group of students from all of the Arlington high schools who meet monthly to raise awareness about sexual assault and healthy relationships. 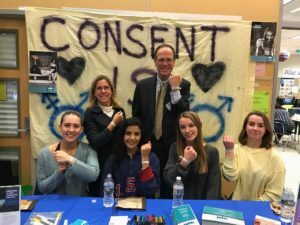 The Task Force promotes awareness through educational campaigns, monthly meetings and outreach efforts throughout Arlington County Public Schools. The ultimate goal of HRT is to give students a voice and an opportunity to actively spread awareness and make changes in Arlington to improve relationships between students and eradicate sexual assault. HRT membership is open to Arlington youth age 14-21. Join us today to promote positive relationships and end violence in Arlington. Project PEACE supports HRT’s efforts by providing resources, adult/community support and subject matter expertise. 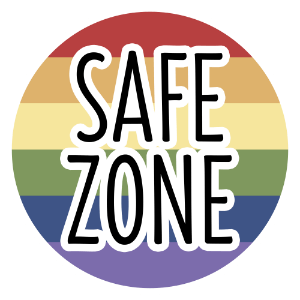 To learn more and to get involved, email hrt-projectpeace@arlingtonva.us and follow HRT on social media @HRTArlington.